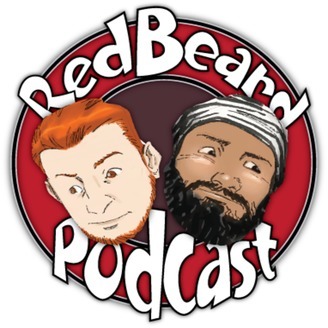 Redbeard Podcast is brought to you every Friday by Cooley and Tony. We discuss current events, movies comics and more! 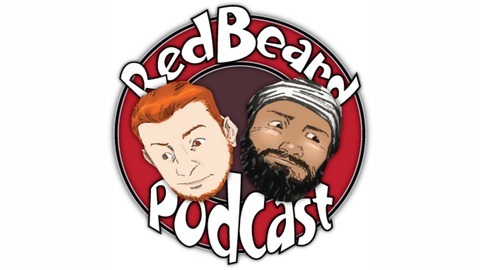 Become a supporter of this podcast: https://anchor.fm/redbeardpodcast/support.